Member Update Presentation speaking time slots have been assigned for NAATBatt 2019. At NAATBatt annual meetings, every NAATBatt member has the opportunity to make a short presentation about what it does and what its most exciting products and services during the coming year will be. More than 50 companies have signed up to make presentations. 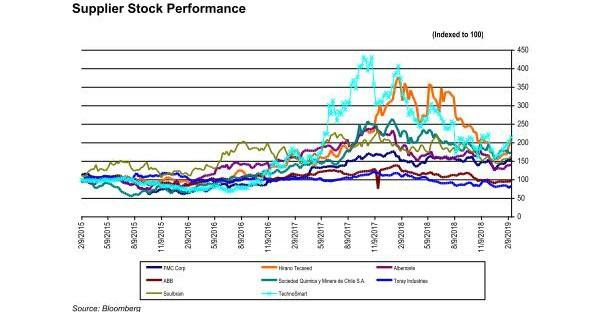 This is the best market intelligence you will get anywhere about who is doing what in the North American advanced battery industry. To see all the presenting companies and the times they are speaking, click here and scroll through the agenda. The NAATBatt Annual Members Meeting will take place on Tuesday, March 12, 2019, at 1:00 p.m., Arizona time, in the Pina/Pueblo Ballroom of The Wigwam hotel, 300 Wigwam Boulevard, Litchfield Park, AZ. The business to be conducted at the meeting will be to elect the members of the Board of Directors of NAATBatt International, who will serve until the NAATBatt 2020 annual meeting. 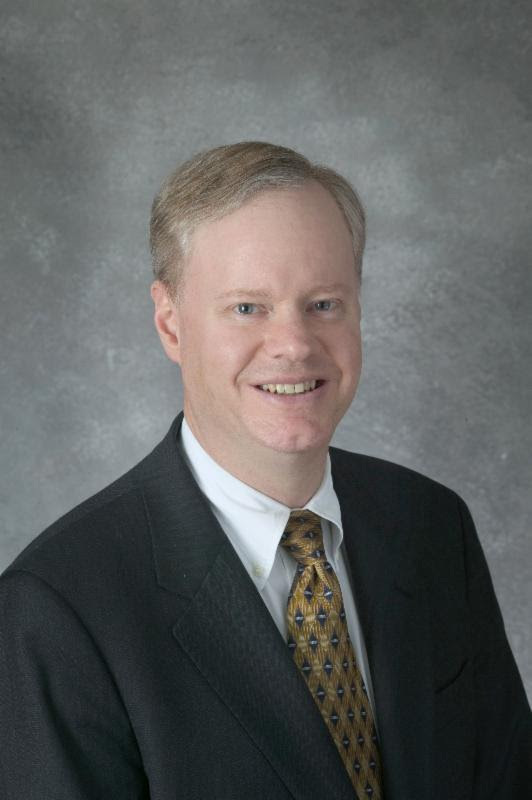 Nominations for the three (3) board positions to be filled by Gold Members and the one (1) board position to be filled by Silver Members must be e-mailed to Jim Greenberger by no later than Wednesday, February 27. SAE Battery Standards Steering Committee – 8:00 – 9:00 a.m.
Zinc Battery Committee – 9:00 – 10:00 a.m.
Advanced Battery Recycling Committee – 10:00 – 11:00 a.m.
Meeting agendas and call in information for any of the meetings may be obtained from Jim Greenberger, Executive Director of NAATBatt International. Batt website. 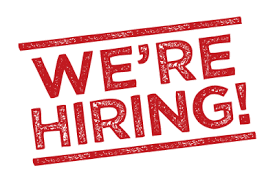 See: https://naatbatt.org/jobs/ The Job Board is intended as a service to NAATBatt members. Members are invited to post listings for open management and professional positions at their companies. The soon-to-be-updated NAATBatt website is a frequent point of reference for persons looking for information about careers in the advanced battery industry and supply chain. The NAATBatt Job Board is a great way for members to get the word out about open positions. Contact Jim Greenberger for information about how to post position openings. There is no charge for this service for NAATBatt member firms. SAVE THE DATE. 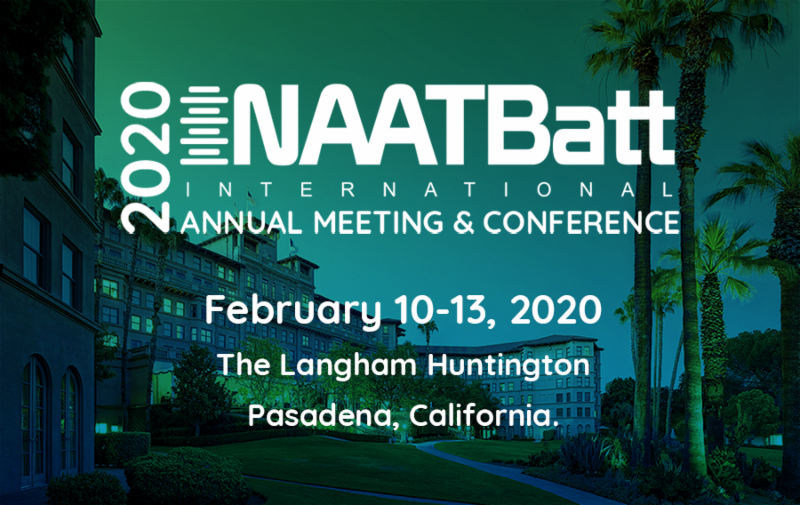 NAATBatt 2020, the 11th Annual Meeting of NAATBatt International, will be held in Pasadena, California on February 10-13, 2020. The meeting will be held in the historic Langham Huntington Pasadena hotel and will set a new standard for meeting amenities and networking opportunities for senior executives in the North American battery industry. 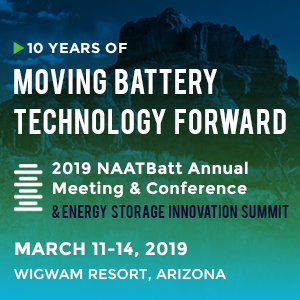 NAATBatt has decided to move its 2020 meeting and conference from March to February in order to avoid the exceedingly busy month of March on the battery conference circuit. Please save the date. More information about NAATBatt 2020 will be coming soon. ility. This open forum will provide presenters an opportunity to present their work in ESS-SR, and it will provide attendees the chance to see the work that is creating the future of ESS-SR.
Click here to register for this event. The registration fee is $350. NAATBatt members interested in publishing press releases about developments at their companies in this newsletter should send their releases by e-mail to Vivian Yu of NAATBatt by Thursday of each week. Although U.S. scientists and auto engineers largely created the modern electric vehicle, the United States today lags behind in the race to deploy electric vehicles and to manufacture the lithium-ion battery technology that powers them. 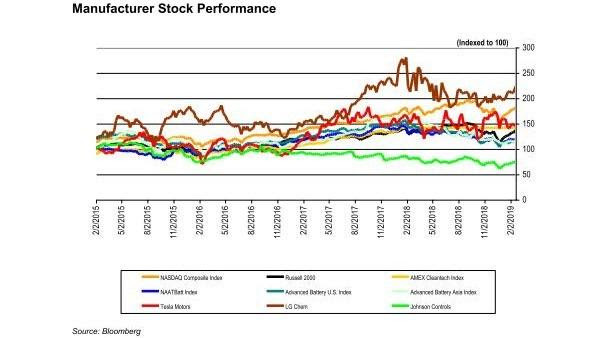 In his blog,”Use User Fees to Fund Vehicle Electrification“, Executive Director Jim Greenberger suggests a new mechanism for directing investment into electric vehicles and lithium-ion battery manufacturing in the United States. You can read the blog by clicking here. The 2019 Energy Storage Systems Safety & Reliability Forum provides a platform for discussing the current state of ESS safety and mitigation strategies for improving cell to system level safety and reliability. This third annual event will be held March 6-8, 2019, in Albuquerque, New Mexico at Hotel Albuquerque in historic Old Town. Register now and book your hotel. To keep up on all new event information as it becomes available, please visit our website. Select 2019 ESS Safety & Reliability Forum from the dropdown menu at the top of the form. The tentative schedule of speakers has now been posted. Review the complete agenda here. The 2019 ESS Safety & Reliability Forum will be held at Hotel Albuquerque in historic Old Town in Albuquerque, New Mexico from March 6-8, 2019. 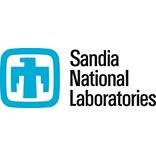 Sandia has reserved a block of rooms at a special conference rate of $99 single/double, plus applicable taxes. These rates are reserved for Forum attendees on a first come, first served basis. Reservations can be made online here or by calling Hotel Albuquerque at 866-505-7829 or 505-843-6300. Abstracts for poster presentations may still be submitted for consideration here. 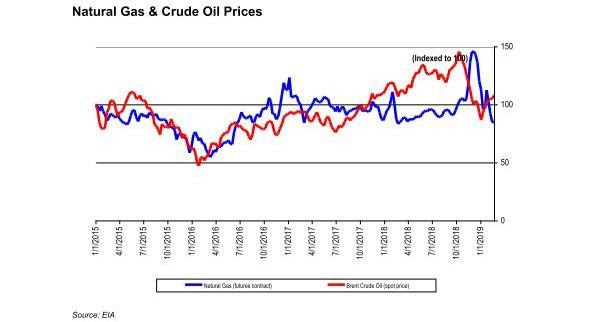 NAATBatt is a not-for-profit trade association dedicated to promoting the commercial interests of its members by supporting developments in advanced battery technology consistent with the goals of enhancing energy efficiency, reducing petroleum dependence and enabling carbon-free electricity generation. NAATBatt’s programs, committees and publications help its members increase their knowledge and grow their business in one of the most important industries of the 21st Century. Are you part of the industry, or do you just work in it?